Social media policies: You can’t say that! Social media, HR and legal experts share their advice regarding the use of social media networks while at the office or using company computers and devices. 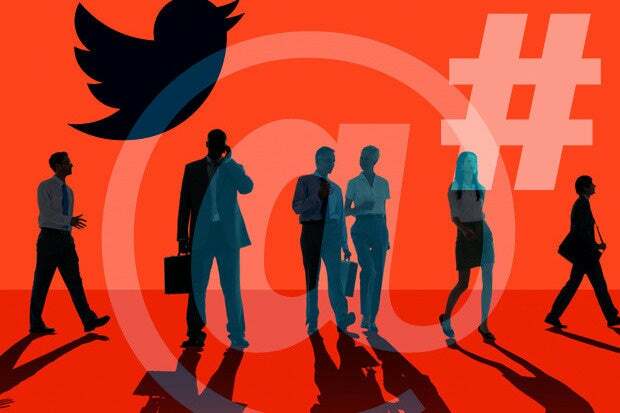 Also, a look at some of the legal issues surrounding the use of social media at work. Nowadays, it is almost impossible to prevent employees from using social media sites – Facebook, Twitter, LinkedIn, Instagram, Pinterest – while at work. Some businesses are fine with that, even encouraging employees to promote the company and its products or services on social media. At the same time, however, they don’t want productivity to slip, or to have workers portray the company negatively on popular social media channels. So what steps can organizations realistically take to limit or control social media use while at work, without seeming like Big Brother or forbidding its use? Following are five expert tips, along with a sidebar on the legal ramifications of using social media for work or at the office. 1. Involve all departments. “Social media is not just the responsibility of the social media or marketing department,” says Mirna Bard, founder, Digital Marketer’s ToolBox. “To craft an effective policy, involve human resources, legal and compliance, as well as the public relations and marketing departments. This will lessen risks and make sure the social media policy is customized to the company” and is in compliance with company and legal requirements.